The following is a mix of sites located on beaches, in towns and near lakes all for no more than a donation. What to Do/See: Self-drive 4WD tours, gorge, large tree-lined billabong that’s rarely dry, an abundance of birds and wildlife, fishing, swimming, miniature clay village, railway park, Lake Dunn sculpture trail, drive-in. Tips: Try to do the walk to the tip at low tide so you can walk around the beach, rather than a rocky outcrop. The Bamaga road to the tip is corrugated in patches with a shallow creek crossing; the ferry isn’t available at lunchtime. 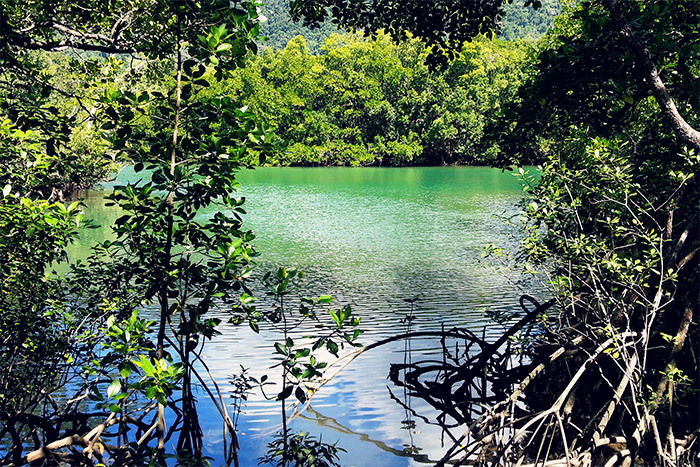 What to Do/See: Walk to the tip, take a photo in front of the northernmost tip of Australia sign, throw in a line from the rocks at the tip, visit Fruitbat Falls for a swim, Logans Creek is another swim opportunity and a chance to watch others attempt the shallow water crossing. 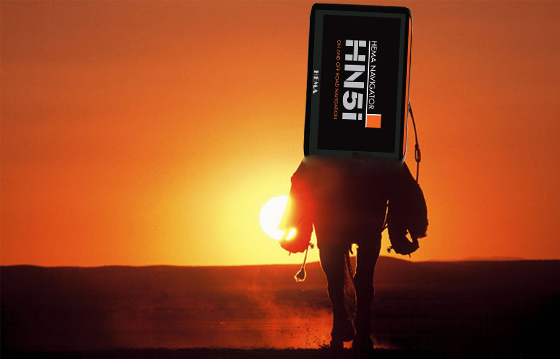 Suitable for: Motorhomes, camper trailers, caravans and big rigs. Not suitable for tents. Facilities: Cold showers, toilets, drinking water, barbeques, bins, picnic tables, shade. Generators allowed, good TV and mobile reception, dump spot. 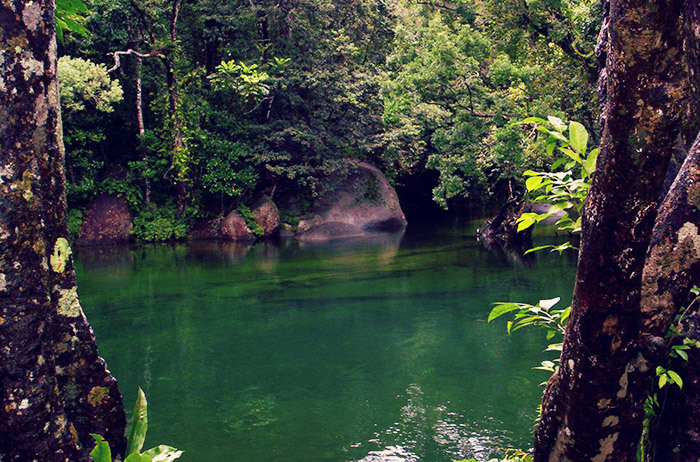 What to Do/See: Swim in the creek with turtles and fish and rock pools at the campsite. Visit Paluma Range National Park for Jourama Falls, rainforest walks and Balgal beach. Take a ferry to nearby Magnetic Island to indulge in a variety of water sports for a drive a little further south to visit Cape Cleveland, and beautiful Bowling Green Bay is a 1-hour drive to the south. Tips: The site gets busy particularly near the toilet block on Charters Towers side, but if you are self-contained you can park further away. Bring your firewood, advisable to boil water before drinking. What to Do/See: Swim, canoe or kayak at the campsite river. 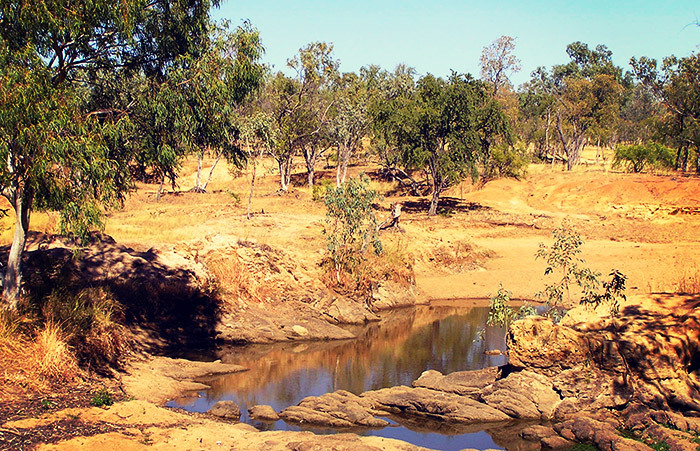 Walking tracks with scenery in nearby Dalrymple national park, bird watching, swimming, fishing, historic sites, ancient lava flows, fossil limestone. Visit the museum and Hill Lookout in town at Charters Towers. 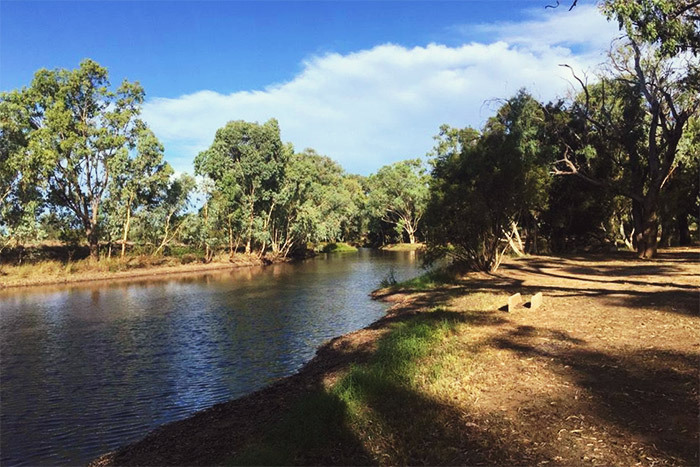 What to Do/See: Walking trails, viewing platform over lilly covered billabong, and Cumberland Dam attracts an array of birds, check out the historic chimney of the gold crushing plant, visit Georgetown for a look around. 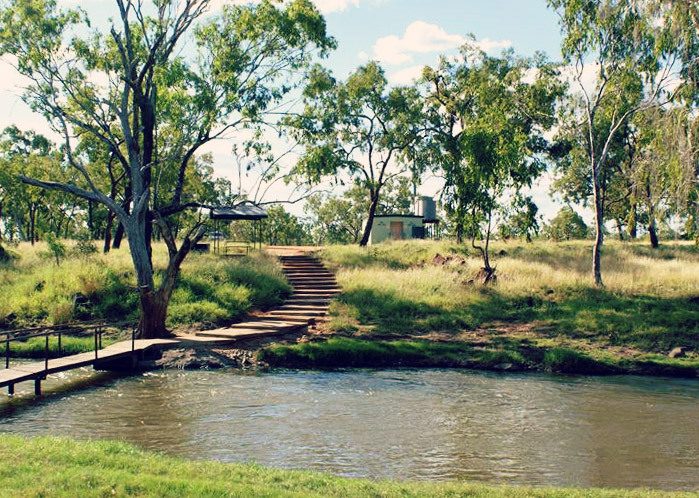 Facilities: Showers (cold free or $2 hot showers), toilets, picnic tables, bins, good TV and phone reception, dump point. 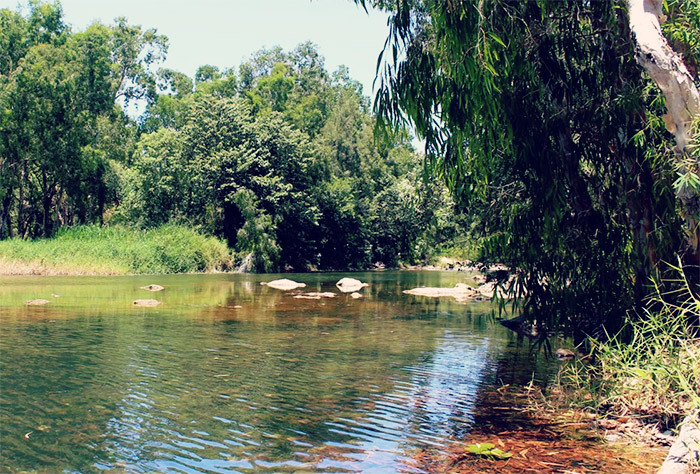 What to Do/See: Visit picturesque Josephine Falls, Eubenangee Wetlands, Bramston beach, Golden Hole, climb the Bambinda boulders and take a 10-minute walk to quaint shops and café. 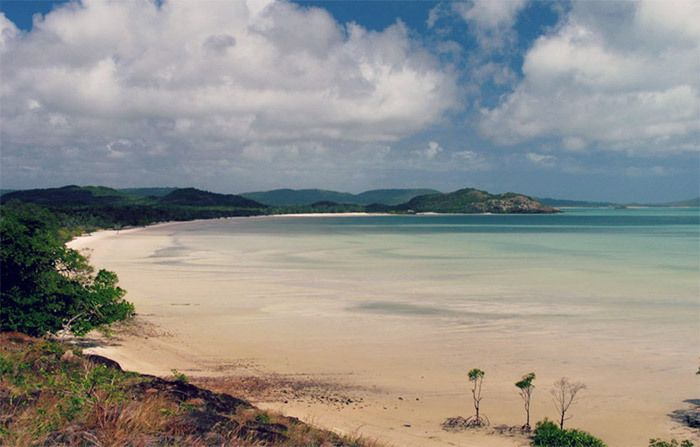 For a small donation or even free, you can access some truly magnificent spots in Queensland. Try to visit these sites outside the popular holiday periods for a guaranteed spot and quiet camping. Remember these types of free campsites are often maintained by the local council and need to be kept clean otherwise they can be closed down. Support the local towns by having a meal, filling the car and buying some groceries where you can. If you want to investigate more free campgrounds all over Australia, not just Queensland, the latest edition of Guide to Free Campsites has just been released for 2018/19. The large magazine lists over 1,500 free or low cost sites plus information about camping with kids and pets and the latest in camping gear and accessories. The type of information you need will depend on where you are going and what you’re doing. We recommend the following maps and guides if you are planning a trip to discover all the sunshine state has to offer.